• A 38-year-old male was barred from a restaurant on Rombach Avenue after a hypodermic needle was located in the bathroom on March 17. The suspect said it did not belong to him. Police stayed until the suspect left the premises on a bicycle. • At 12:34 p.m. on March 11, a 32-year-old male reported his electric guitar was stolen while at a store on Rombach Avenue. The guitar was either a Gibson or Epiphone model. A 52-year-old male is listed as the suspect. • A 49-year-old female was arrested for alleged theft after police responded to a shoplifting report at a store on Progress Way at 2:35 p.m. on March 12. The report lists “makeup and holder” valued at $292.20 as the stolen item. • At 3:50 p.m. on March 12, a theft at an East Sugartree Street business was reported to police. The items reported missing include Acer Switch 10 laptop, an LG G Pad tablet, and an LG Zone 4 smartphone. • A 21-year-old male was arrested for alleged drug abuse instrument possession after responding to a shoplifting report at a gas station on South South Street at 5:25 p.m. on March 12. The report indicates a needle was collected as evidence. • At 3:25 p.m. on March 13, a credit union company on Carrie Drive reported a black 2015 Dodge Magnum was stolen. • Police arrested a 42-year-old Leesburg female for alleged persistent disorderly conduct after they responded to assist emergency services at a restaurant on Eastside Drive at 6:07 p.m. on March 13. • A 24-year-old male was arrested for alleged domestic violence after people responded to an assault report on South South Street at 8:20 p.m. on March 14. • A 56-year-old female was charged with alleged trespassing after police investigated a report of one at a Progress Way store at 9:27 p.m. on March 14. • A theft from a vehicle in the 300 block of Leyland Park Drive was reported March 15. 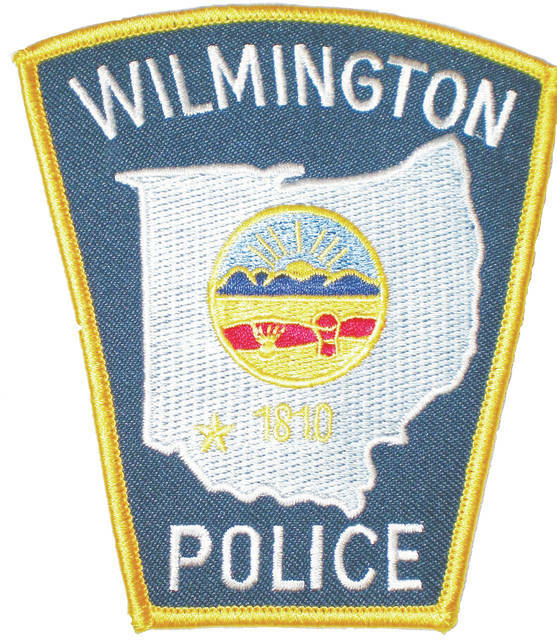 • A hit-skip accident was reported at 10:22 a.m. March 15 in a private parking lot in the 100 block of West Main St. A Wilmington resident was reportedly identified as the driver. • Police responded to a possible domestic assault; Children Services was contacted.